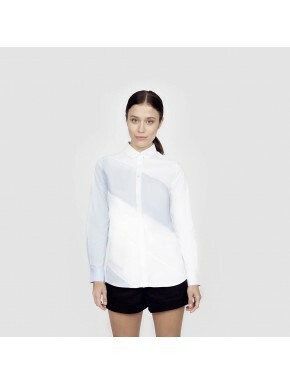 Discover our selection of METIS blouses with their lifestyle colors. They have been especially conceived to bring an optimum well-being to right-handers. Right-handers There are 2 products.